Crow T. Robot called it “The Fugitive meets Logan’s Run” but it’s so much more! It also has the charming aesthetics of a failed TV pilot. 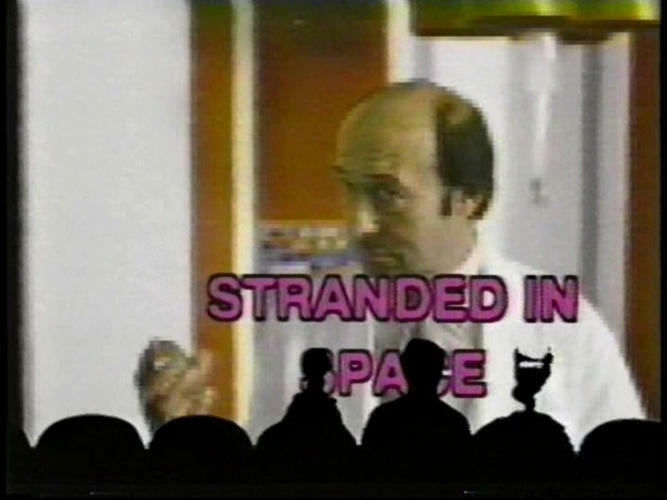 John Q. Astronaut has been trapped on This Alternate Earth! Funny how space looks just like Sacramento. Terra is like our Earth in nearly every way except for the draconian government the “Perfect Order” and the absence of the state of Florida (sorry, Orlando Magic fans). Will Mr. Astronaut ever escape the alternate suburbs? Will the Perfect Order stop… whatever they think the Astronaut will do? Will this Cameron Mitchell monologue go on ANY longer?! 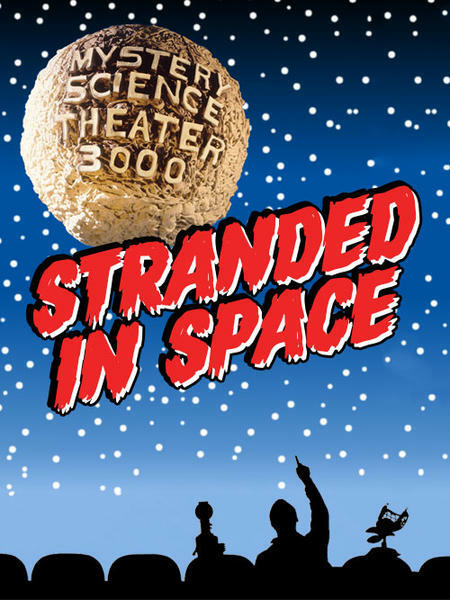 Join Joel, Servo and Crow as they’re stolen away for Stranded in Space!